We believe that Christian Formation is important, especially for children. We hope that our programs will help your child grow in relationship with God and others. Our primary goal is to help children know they are loved by God and by their family of faith. 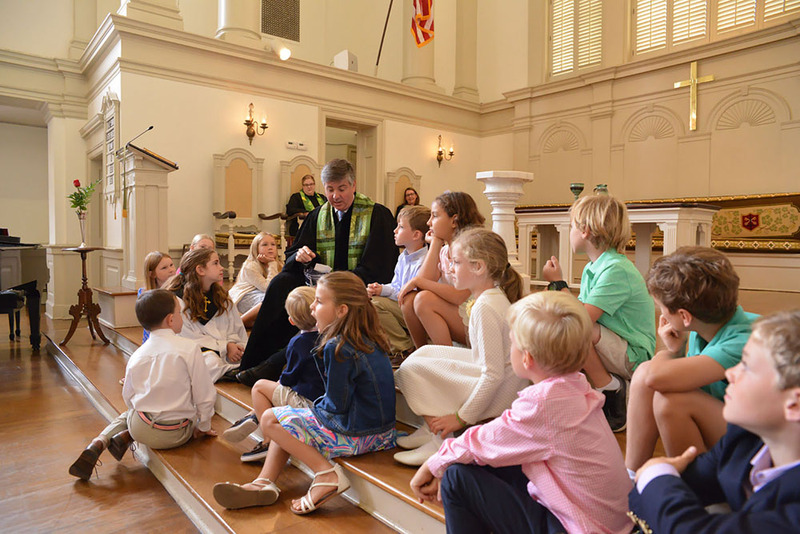 The children’s ministry at First Presbyterian Church is abounding with opportunities for children fifth grade and under to be nurtured in their faith. From special fellowship gatherings, weekly Sunday School classes and Wednesday Night Fellowship, and deepened involvement in worship services, to special events like Bible and Communion Workshops, Vacation Bible School, intergenerational events at church and off-site retreats, there is no shortage of opportunity for you and your children to connect to the wonderful ways God is working at First Presbyterian Church. On Sunday mornings, First Presbyterian provides a loving and secure environment where our youngest children learn about the love of God through contact with their caregivers and through play. We hope that both parents and children will feel at home in the nursery. Our primary purpose is to facilitate and enhance your family’s time of worship, study, and service by providing a safe and nurturing environment for your children. Kindergartners and 1st graders who attend the 11:00 am. worship service are welcome to participate in Children’s Church. Following the Message for Children in worship, children are lead to the Children’s Chapel in the Education building to explore the Bible story that is heard in worship and to learn about the different parts of worship. 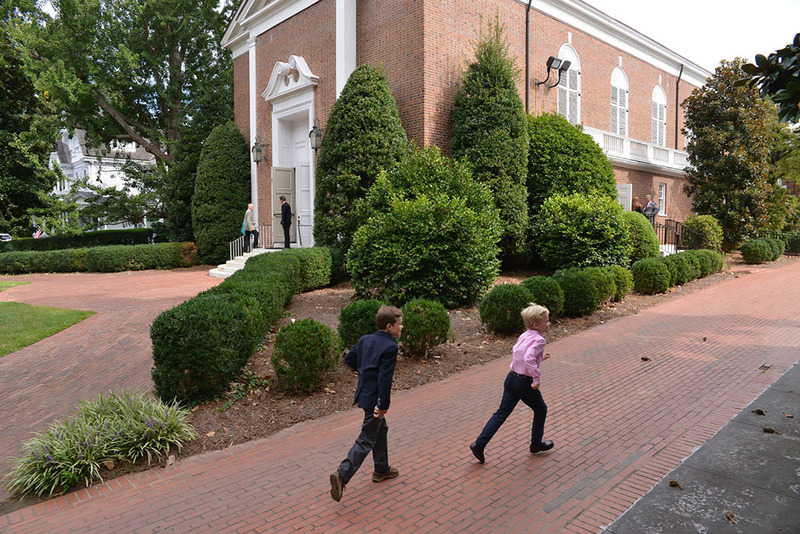 At First Presbyterian Church we express and affirm our commitment to maintaining a safe and nurturing environment for children in our ministries through our Child and Youth Protection Policy. 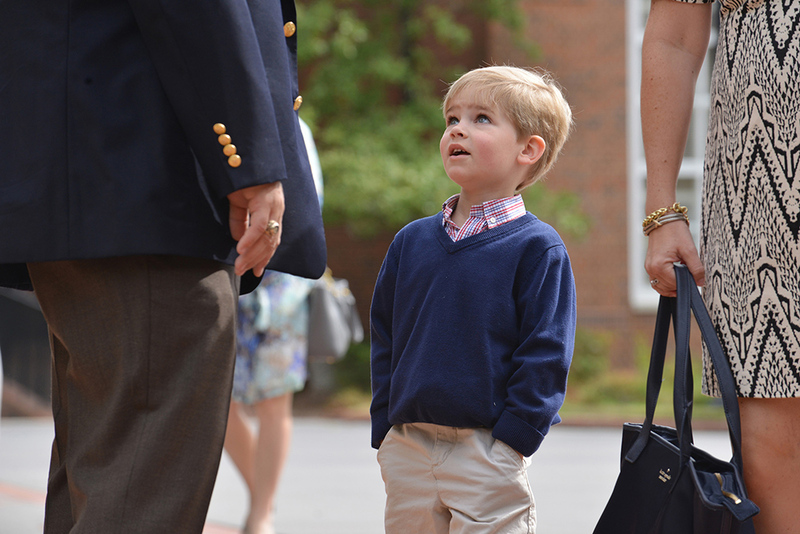 As noted by the 205th General Assembly of the Presbyterian Church (U.S.A.), “all children depend upon adults for safety and security in a world that does not always value children… Jesus welcomed children and encouraged us to welcome them in his name; Jesus lifted up a child as an example of what the realm of God is like. Therefore, we hope for a church where we take seriously our baptismal vow to nurture all children committed to our care.” Our new Child and Youth Protection Policy proceeds from that same hope and commitment.